When it comes to laptop sleeve, there's usually no room for anything else other than your laptop. 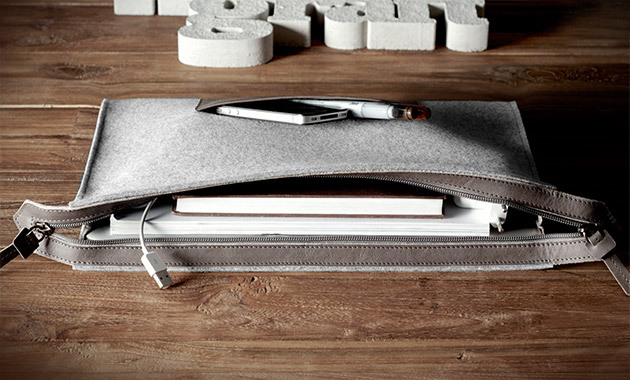 That is, unless you have Hardgraft's All In One Laptop Folio ($130). Unlike most sleeves, the All In One is built with enough space for up to a 15-inch laptop, some daily essentials and other gear you may need carry.